The Australian Ambassador to Papua New Guinea was summoned by the Government of PNG for the purpose of establishing a clear understanding on issues and activities surrounding the anticipated closure of the Manus Regional Processing Centre. The objective was to put before the Australian Government our position that the existing Regional Resettlement Arrangement (RRA) for Asylum Seekers is current, effective and binding for both the Australian Government and PNG Government. Secondly, reference to the 31st October 2017 as the date of closure of the Manus Regional Processing Centre is not correct. That date has not been agreed to by the Government of this sovereign nation. PNG Minister for Justice Minister and Attorney General Davis Steven said, "he had expressed concerns and anxiety of our officials in Immigration & Foreign Affairs. Similar concerns have been raised by the leaders of the Manus Province. It has been clearly stated to the Australian High Commission that until the National Executive Council (NEC) has decided our Government’s position, we should ensure that the status quo is maintained". "I am aware that a submission for cabinet is now being prepared Imagination & Border Security and the Office of the State Solicitor. This will go to other agencies of Government for financial implications before the NEC can consider the recommendations. No one wants to see a situation where Australian withdraws from Manus leaving behind unwilling foreign nationals who we will not be able to cater for and accommodate in our country. The Government will not allow that to happen. "Finally, I have taken this action based on the advice from the lawyers in the Department of Justice & Attorney General and Department of Foreign Affairs officials. It is in the national interest that I take a position as the Attorney General of our country". Unfortunately, I have taken the action in the absence of the Minister responsible who is abroad. 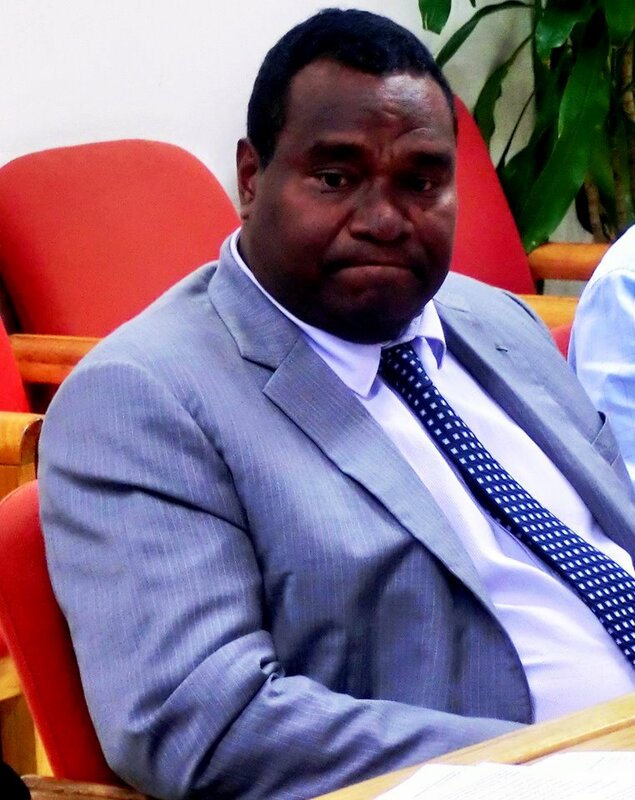 Secretary for Justice & Attorney General Dr Lawrence Kalinoe when asked for his opinion said that it is legally and morally wrong for Australia to walk away in the Regional & Resettlement Agreement (RRA) by leaving foreign nationals in Papua New Guinea. Dr Kalinoe affirmed the Minister’s position that mutual effort be focused on a review of the current Regional Resettlement Agreement (RRA) before parties can take further action.